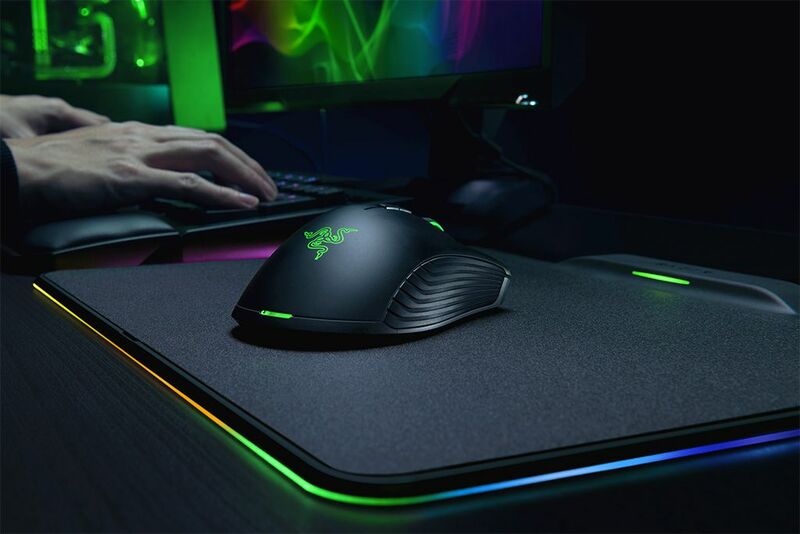 Razer recently announced the Razer Mamba HyperFlux, the world’s first battery-less gaming mouse, together with the Razer FireFly HyperFlux power mat. 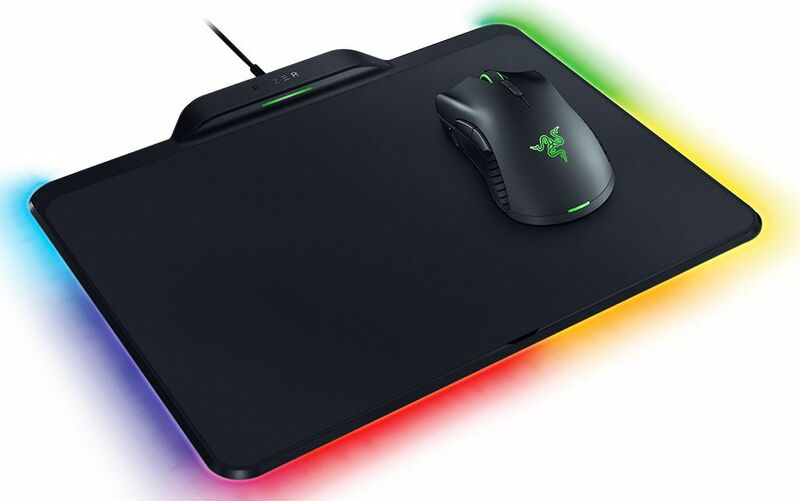 Both devices are built with what the company calls “HyperFlux Wireless Power Technology” that allows for seamless uninterrupted power transfer from a HyperFlux-enabled mouse mat to its companion mouse. Both are really interesting gaming peripherals, I just hope they live up to their expectations and will endure the test of time. Both the Razer Mamba HyperFlux and FireFly HyperFlux will become available this Q1 2018 and will have a retail price of $250 for the HyperFlux combo. Check out more details below. 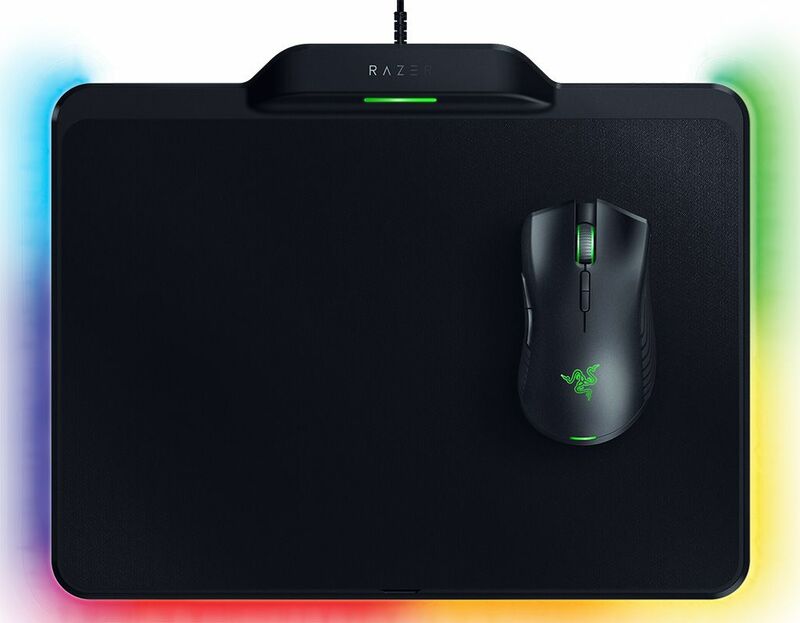 Unlike other attempts to create wireless power for a mouse, the new Razer HyperFlux technology allows the mouse mat to create a magnetic field that efficiently transfers power directly to its companion mouse instead of charging a heavy battery. The technology is the world’s first to provide power directly to the mouse and eliminates the need for a battery. 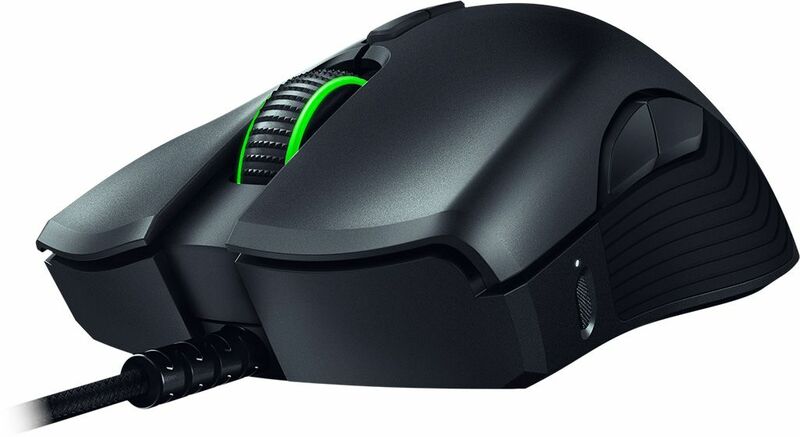 The result is an ultra-lightweight wireless gaming mouse with a weight that’s traditionally only achieved by wired mice. 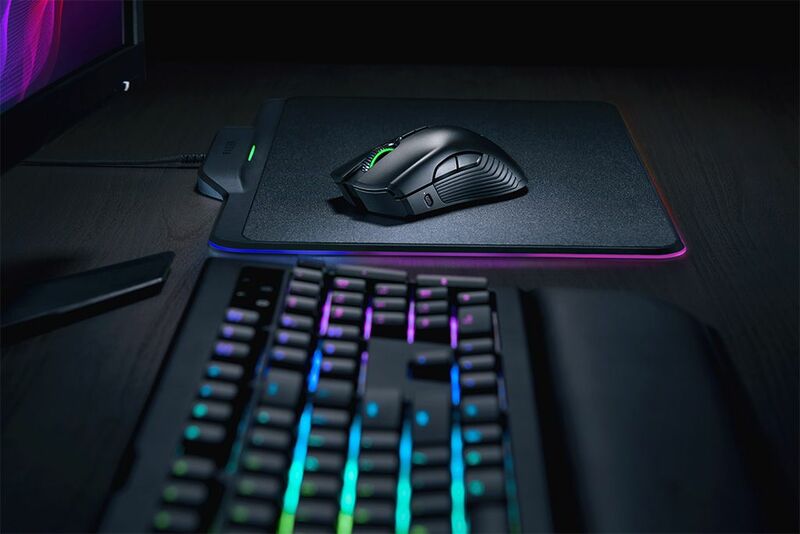 The Razer Mamba HyperFlux and the Razer Firefly HyperFlux are Razer’s first products to be equipped with this revolutionary technology. The Razer HyperFlux wireless hardware combo is available on RazerStore.com and select retailers in Q1 2018. It will come with a suggested retail price of $249.99 / € 279.99.